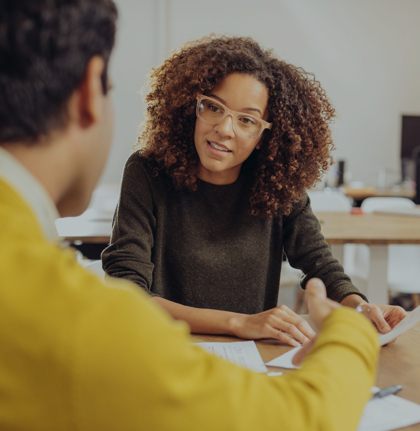 This change makes buying a GED Ready easier for students, however the change also impacts the way educators and students should now redeem vouchers. It is important to not click on the buttons “Buy 1-Subject” or “Buy All 4-Subjects” if you are redeeming a voucher. After a student purchases a GED Ready test on GED.com the students will receive an order confirmation from store.ged.com—this has details and pricing of the order (screenshot below). If the student has an account, an email which reminds the student to log in to GED.com and to access their GED Ready purchase. After logging- in students will see a message on their home page providing them with the ability to “access” their purchased GED Ready. They will need to “access” their purchase through the VUE order process. The order will be for zero $0 dollars. Once they’ve accessed their GED Ready purchase, then they can launch the product within VUE or from their home page. 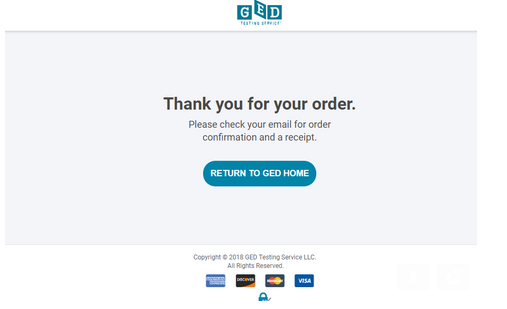 VUE will send a zero $0 dollars order confirmation (looks like an invoice) indicating they now have the ability to launch their GED Ready and their home page message will change indicating they can now launch their GED Ready. Currently this is how the VUE system is configured, but we are working with them to find a way to stop this email from being generated and sent to students. *This article was updated 1/17/2019 to include additional instructions for redeeming vouchers. The redeem voucher link should be larger, easier to notice. Why is this so complicated? Using a voucher code when purchasing a practice test had been extremely easy and user friendly. Your changes seem to make it so much more complicated. Bad call, GEDtesting service. Recently I have had 3 different students try to take a GED practice test using a voucher provided by our Adult Ed. Center and when they got to the page where they were asked if they wanted to take the test in Spanish or English, the “Continue” button was not activated and we could go no further in the process. The student tonight had no messages or alerts which would explain this. What do we need to do in order to proceed. We are deadlocked at that point.